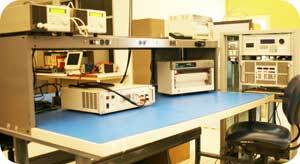 BACL is an OSHA – recognized National Recognized Test Laboratory (NRTL) for performing Product Safety Certification to the requirements of UL 60950-1. 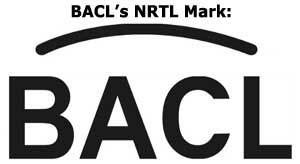 BACL also partners with other NRTL labs such as UL, CSA, and TÜV to provide witness testing and submission. BACL specializes in the following product categories and standards. UL62368-1/CSA62368-1/EN62368-1/IEC 62368-1 for Audio/Video, Information, and Communication Technology equipment. BACL will walk you through the certification process and answer any questions you may have. 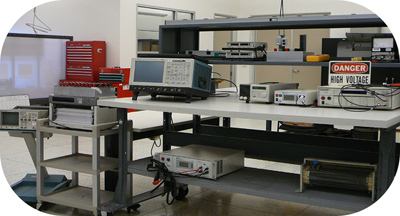 In addition BACL can perform a preliminary Technical Construction File review and preliminary testing of your product in order to reduce the overall cost and time required for its final certification. In addition, because the various Authorities Having Jurisdiction (AHJs) have, as a top priority, the requirement to keep people and property safe, BACL offers On-Site Field Testing and Evaluation to help you verify compliance and to obtain AHJ approval of your equipment. Code authorities’ count on BACL’s technical expertise and nearly 25 years of experience to provide thorough evaluations, trustworthy certifications, and the technical support needed to guarantee safe code-compliant installations. BACL provides field labeling services of unlabeled & non-certified electrical equipment with the highest level of integrity helping you avoid unexpected delays and rejection from AHJs. 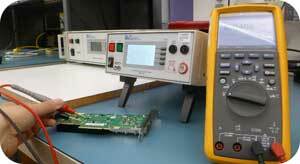 BACL can confidently demonstrate that your product complies with the applicable requirements. If needed, we will be on site within 24 hours or the following working day through our team of field inspectors across the U.S.
With nearly 25 years of product safety expertise and relationships with AHJ’s, we work with you and the local AHJ to meet your deadline and secure approval with your local or state inspector. For assistance in obtaining Product Safety Testing and / or Certification, please contact our friendly Sales Team for information.